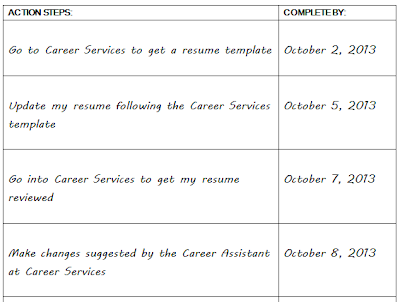 Brock CareerZone Blog: Goal Setting and De-Stressing! Getting back into a regular school schedule is hard enough, but with juggling your personal life, academic work, extracurricular activities, a part time job, and anything else you might have on your plate, the world can begin to feel extremely overwhelming. A fantastic way to sort through all of the stresses of life is to write everything down, have a 'due date' for getting things done, and essentially giving yourself a visual of what you need to do. Goal setting is a skill all in its own and developing this skill during your post-secondary education will benefit you both now and later on in life. As you can see, a goal action form can be used for all aspects of your life - not just career and school related activities. The second section, 'Purpose of Goal', is where you include information on why this goal is important to you and why you need to complete it. This can be as vague or as in depth as you feel comfortable with. 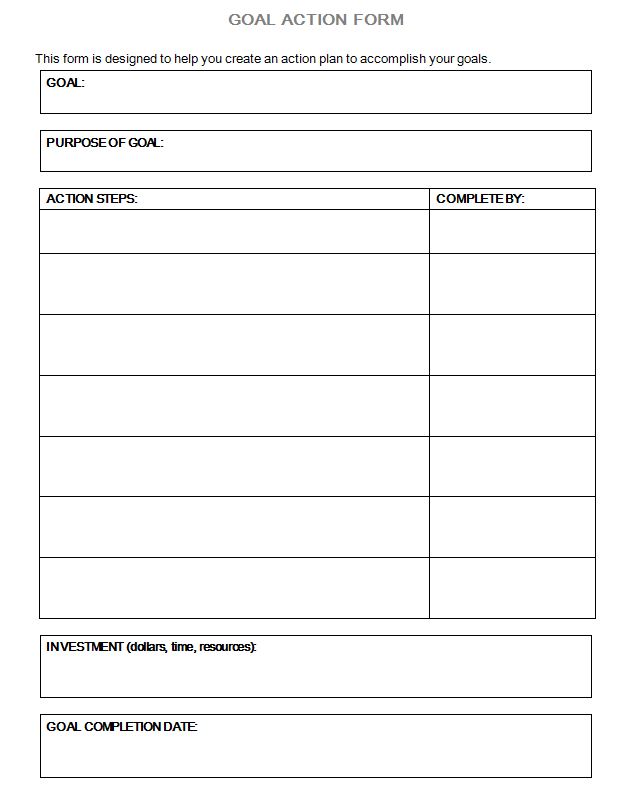 There are no right or wrong ways of completing a Goal Action form. 'Investment', the fourth section of the goal action form, is where you include information regarding the money, time, and resources that are necessary for you to complete your goal. For example, if you know that your friends birthday party is going to cost around $100.00 to plan, include this information here. And finally - the most important part! - the 'Goal Completion Date'. 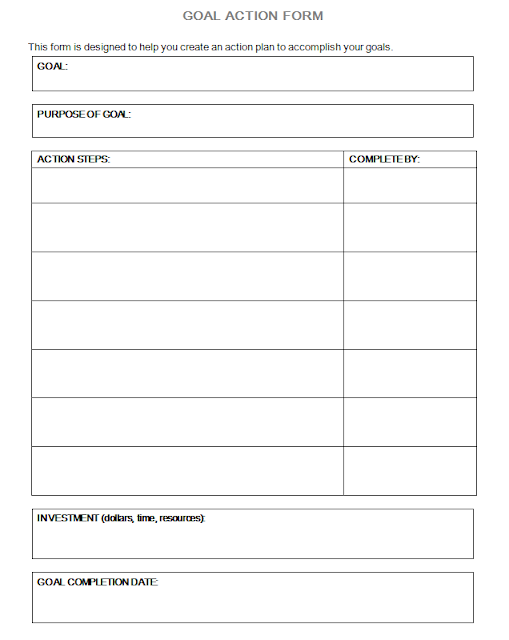 Remember to make this realistic and to fill it in after you have filled out the rest of the Goal Action Form. This way you can ensure that the completion date falls under the designation of being a SMART (Specific, Measurable, Attainable, Realistic, Timely) goal. 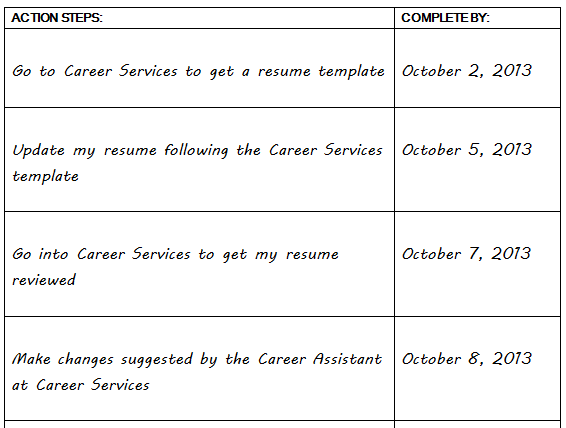 The Goal Action Forms are available in the Career Resource Centre. Feel free to stop by and grab as many as you would like, free of charge! 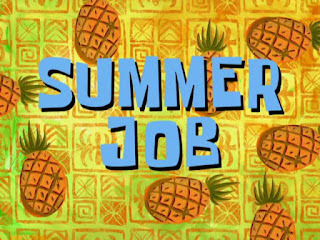 The Career Assistants will be happy to help you fill out your Goal Action Form and assist you with breaking down your big career related goal into smaller SMART goals.We are open from 9:00 - 4:30 from Monday to Friday - no appointment necessary! Best of luck with your goal setting!